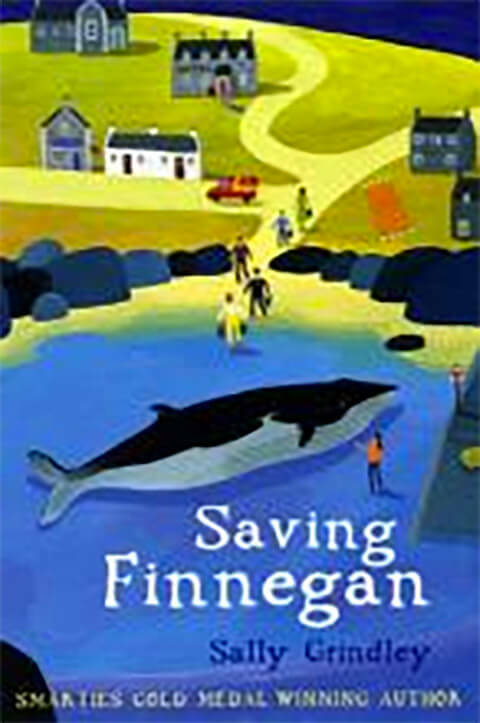 I read about a newspaper article about a whale that had beached off a small Scottish island and how the islanders dealt with it. This story is about how I imagined events might have unfolded, and all the characters are fictional. 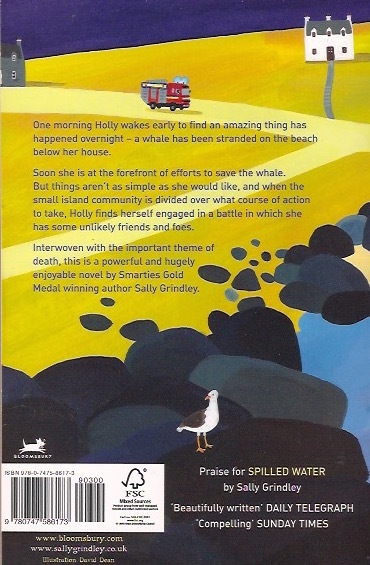 Holly is a feisty young girl who discovers the whale and is at the forefront of efforts to save it. As far as she’s concerned, it’s her whale! When her tiny island community becomes divided over what course of action to take, she finds herself involved in a battle in which she has some unlikely friends and foes. 2) Whales beaching and reasons for this to happen. 4) The dynamics of close-knit communities. 5) The conflicting desires/voices of children and adults. 6) The theme of death. 7) Minnows versus Behemoth – the rights of a tiny island community versus the mainland. 8) Real life stories can be more extraordinary than fiction. 1) Holly – feisty, possessive, determined and more. ‘A unique sort of thing’? 2) Councillor Hodson – obstructive bureaucrat. Role in community. 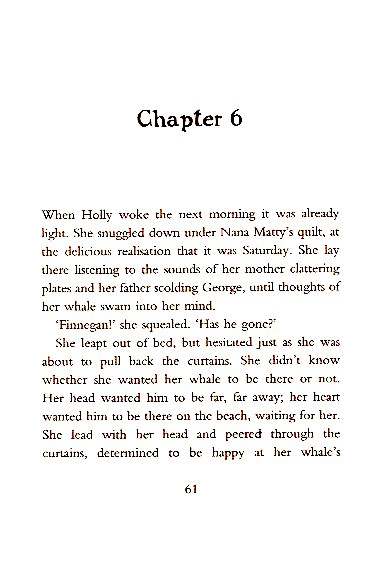 3) Nana Matty – the voice of experience and reason and an important influence in Holly’s life. 4) Big Jim, a stalwart of the community. His importance?